I’m sure that a lot of you can agree with me on this – cocoa is one of the best food allies ever. Thanks to its incredible smell and rich flavour, cocoa have become one of the most popular and loved substances on the entire planet. Luckily, this guilty pleasure is also healthy and can go well with almost any type of food, be it smoothies, cakes, coffee, oatmeal, pancakes and even with meat. Except tasting insanely good, cocoa organic powder can provide us with lots of health benefits. For those of you who did not know, cocoa organic powder is considered as a superfood mainly because of the large number of antioxidants it contains. The organic, raw and unprocessed version of cocoa is like a bomb ready to explode in order to give you a whole full dosage of antioxidants. In fact, when compared to blueberries (which are considered to be high in antioxidants), raw cocoa has over 40 times more antioxidants which is pretty awesome. On the other hand, studies show that a large amount of antioxidants around 60 – 90% can be destroyed through the process of producing the normal and mass-produced form of cocoa and chocolates as well. Except for having a great number of antioxidants, raw cocoa is considered as one of the highest plant-based sources of iron with 7.3mg per 100g, making it ideal for vegans and those of you who love to eat more salads than meat. Keep in mind that iron needs to be consumed in a combination with vitamin C in order to get the maximum benefits of it. 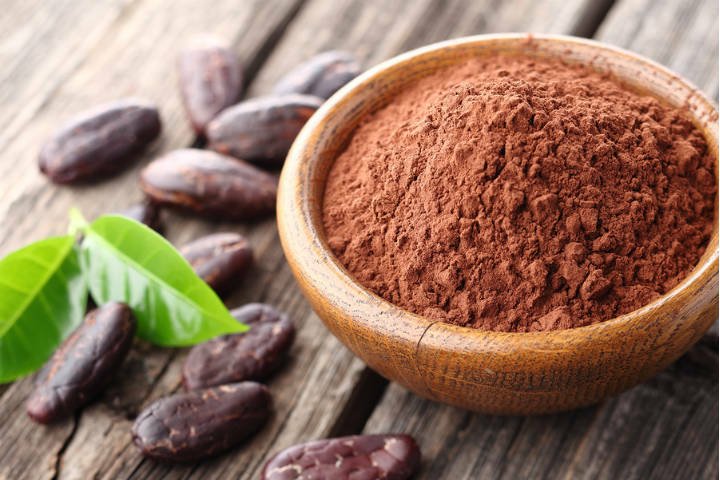 Additionally, cocoa is high in flavanols that can improve the nitric oxide levels in the blood, and all this can result in enhanced blood vessel function and reduced blood pressure. 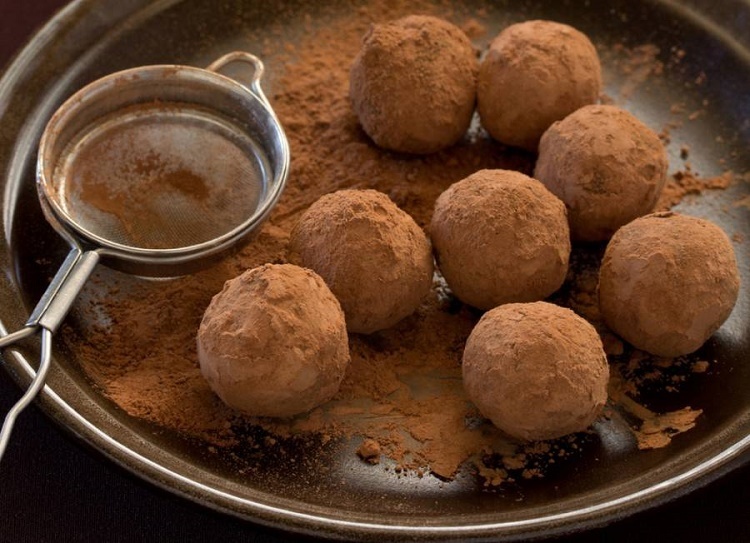 However, stick to the rule of using only raw cocoa as chocolates and processed cocoa powder can provide you with little or no benefits at all. Consequently, the lower the blood pressure, the lower the chances of a heart attack or stroke. How come?! The improved level of nitric oxide relaxes and in fact, dilates the arteries and blood vessels, hence improving the blood flow. Moreover, studies show that organic cocoa can reduce the well-known bad LDL cholesterol and it can improve the levels of blood sugar and reduce inflammation, which is another proof of the link between cocoa and the reduced risk of heart attacks. When it comes to improving our mood and symptoms of depression, once again, cocoa has proven to be the best ally. Thanks to its flavanols, cocoa can reduce stress levels and improve calmness and the overall physical well-being of the consumer. These, in fact, are just some of the many benefits we can obtain from cocoa. Lots of studies are still in progress which means that there is a chance that more is yet to be discovered.